When you need an emergency 24 hour locksmith service in Longmont, call Longmont Locksmith for quick and affordable 24/7 locksmith service. We Offers a full range of emergency locksmith services 24 hours a day, 7 days a week. Our mobile locksmiths are on call and will be at your location in 30 minutes or less. If you locked yourself out of your car or home, need your locks repaired quickly, or need a new car key give us a call for 24/7 locksmith service. 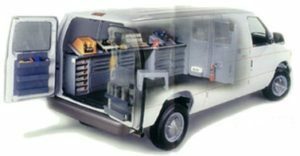 We provide a high level of customer service and always deliver quality workmanship for all of our mobile locksmith service. 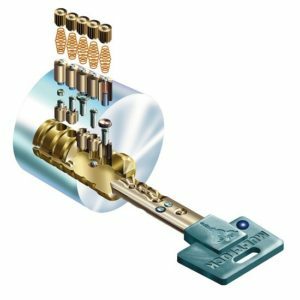 We have years of experience working with all makes and models of locks from regular to medium & high security locks, and can take care of any emergency lock and key issues quickly and efficiently! Longmont Locksmith offers affordable rates in Longmont and 24/7 locksmith services for residential, commercial & automotive. Whether you’ve been locked out of your house, need your locks change after a break-in, need your locks rekeyed after moving in to a new home or office, need a new car key or need your mailbox lock replace call our professional and trustworthy team for all of your locksmith needs. We are proud to provide the best emergency locksmith in Longmont and committed to a high level of customer service. Our highly trained and experienced technicians are able to work on any type of lock & key at any time 24/7. 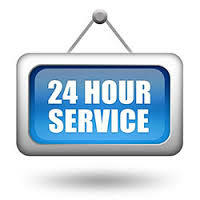 Longmont Locksmith for the best 24/7 locksmith service for your home, office & car.